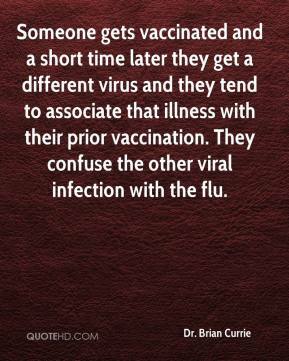 Someone gets vaccinated and a short time later they get a different virus and they tend to associate that illness with their prior vaccination. 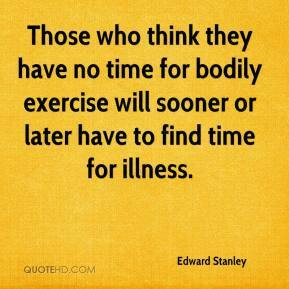 They confuse the other viral infection with the flu. I really thought our second unit turned the game in our favor in the later part of the first half. 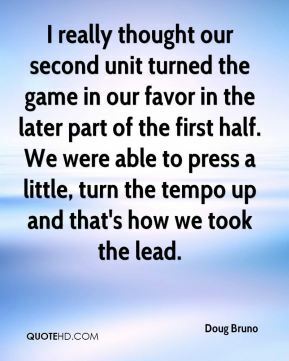 We were able to press a little, turn the tempo up and that's how we took the lead. 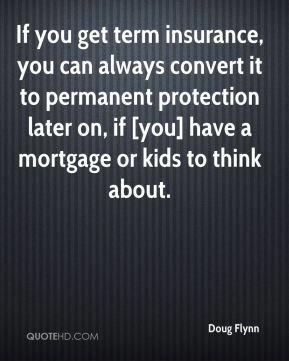 If you get term insurance, you can always convert it to permanent protection later on, if [you] have a mortgage or kids to think about. 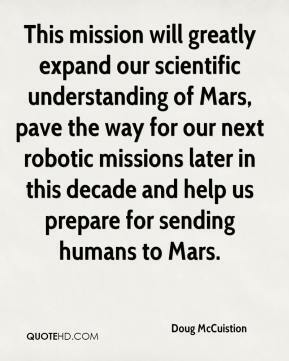 This mission will greatly expand our scientific understanding of Mars, pave the way for our next robotic missions later in this decade and help us prepare for sending humans to Mars. 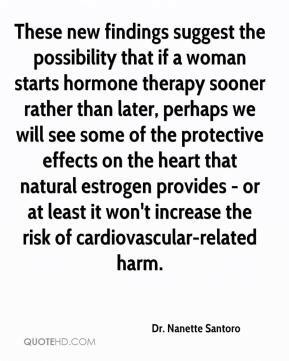 These new findings suggest the possibility that if a woman starts hormone therapy sooner rather than later, perhaps we will see some of the protective effects on the heart that natural estrogen provides - or at least it won't increase the risk of cardiovascular-related harm. 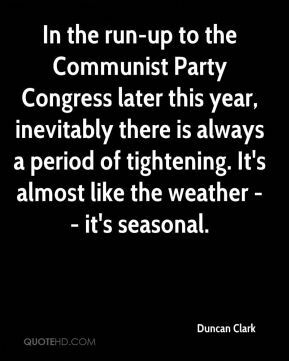 In the run-up to the Communist Party Congress later this year, inevitably there is always a period of tightening. It's almost like the weather -- it's seasonal. 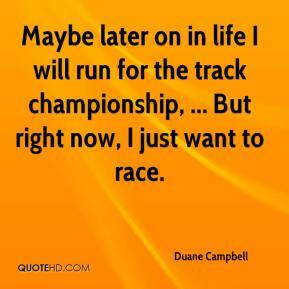 Maybe later on in life I will run for the track championship, ... But right now, I just want to race. The field was even greener than my boy's mind had pictured it. 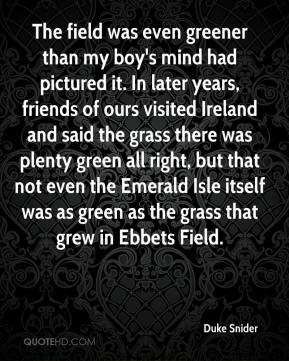 In later years, friends of ours visited Ireland and said the grass there was plenty green all right, but that not even the Emerald Isle itself was as green as the grass that grew in Ebbets Field. Ten seconds later, basically, all hell broke loose. 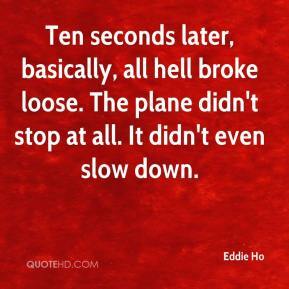 The plane didn't stop at all. It didn't even slow down. Those aren't things you want to worry about later. 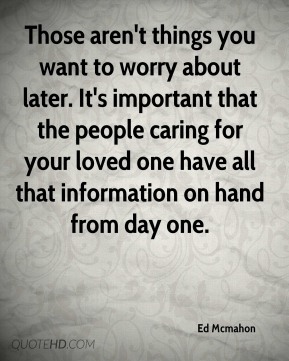 It's important that the people caring for your loved one have all that information on hand from day one. 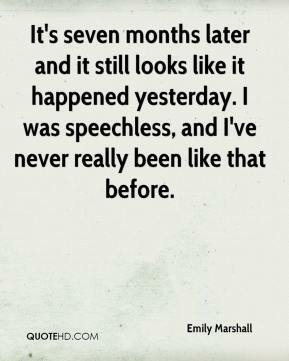 All these years later, our feelings of this time are absolutely fresh. 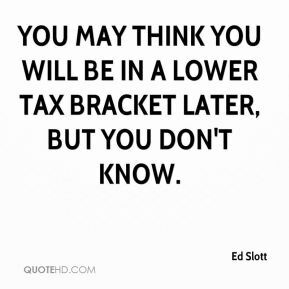 You may think you will be in a lower tax bracket later, but you don't know. The big shopping days are shifting later and later in the purchase cycle. 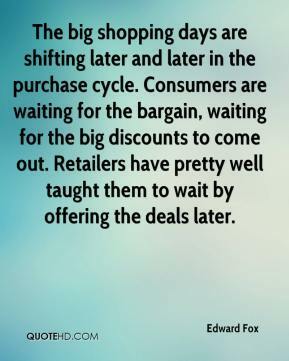 Consumers are waiting for the bargain, waiting for the big discounts to come out. Retailers have pretty well taught them to wait by offering the deals later. Nobody talked to nobody. 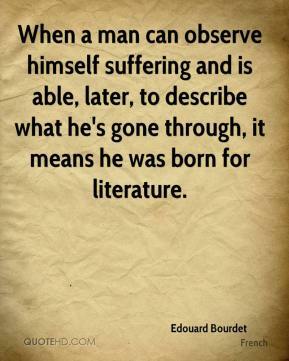 That's why we just was almost too late. 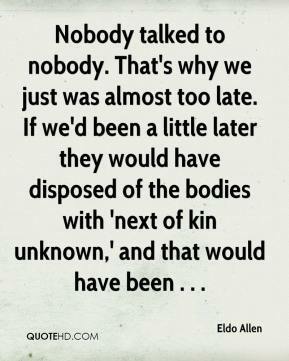 If we'd been a little later they would have disposed of the bodies with 'next of kin unknown,' and that would have been . . .
Having those days off will help the girls later on. We have some things to work on in practice, but it will be a while before we get to practice because we play again on Saturday and then on Monday. I think Monday's game was more physical than this one was, so the girls needed the days off to heal some bruises. I just kept riding the bus and riding the bus. 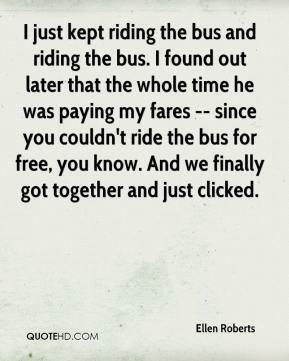 I found out later that the whole time he was paying my fares -- since you couldn't ride the bus for free, you know. And we finally got together and just clicked. I felt a little caught off guard because we thought we weren't running until later. 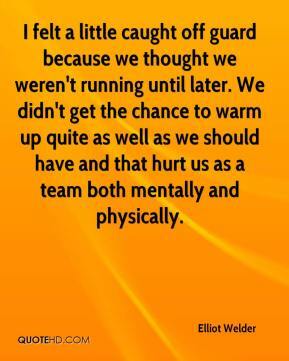 We didn't get the chance to warm up quite as well as we should have and that hurt us as a team both mentally and physically. The season is not over. 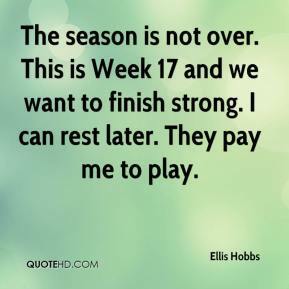 This is Week 17 and we want to finish strong. I can rest later. They pay me to play. It's seven months later and it still looks like it happened yesterday. 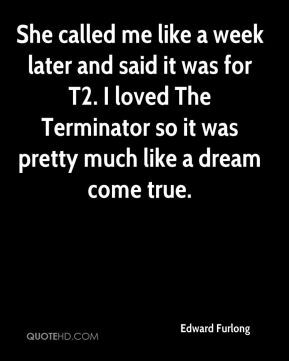 I was speechless, and I've never really been like that before. Childhood is a time when we form many of our habits that we're going to hold over later. 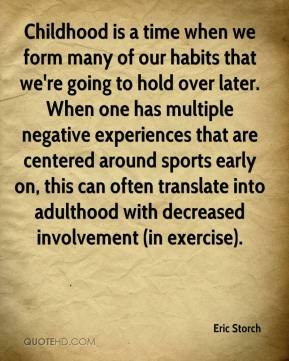 When one has multiple negative experiences that are centered around sports early on, this can often translate into adulthood with decreased involvement (in exercise). It's halfway there. 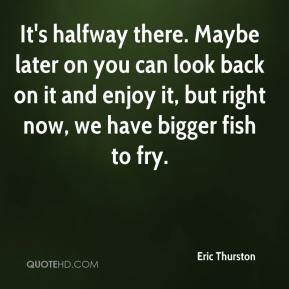 Maybe later on you can look back on it and enjoy it, but right now, we have bigger fish to fry. 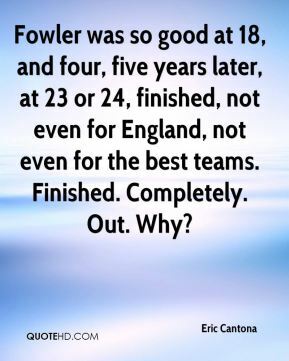 Fowler was so good at 18, and four, five years later, at 23 or 24, finished, not even for England, not even for the best teams. Finished. Completely. Out. Why?